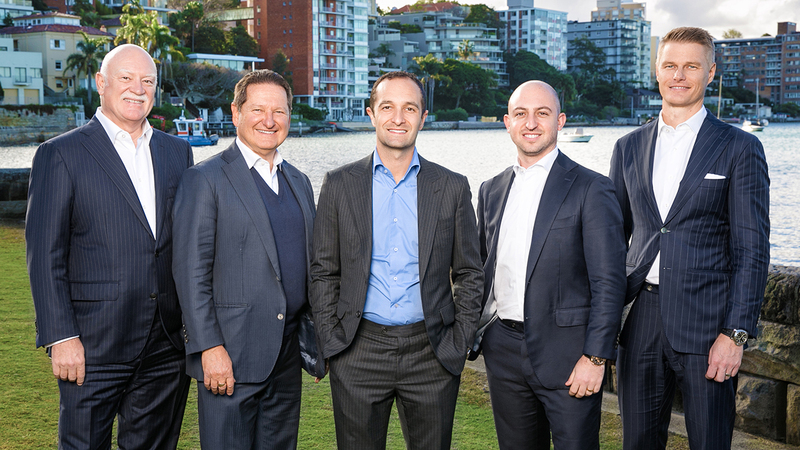 Elliott Placks has been named the Managing Director of Ray White Double Bay, in Sydney’s premier eastern suburbs. An elite sales performer Mr Placks has been at Ray White Double Bay for the last 15 years and as a director for the last seven years. “I’m proud of the achievements this incredible team has received and their continuous drive for high performance and I’m thrilled to be at the helm,” Mr Placks said. The 37-year-old ambitious leader said his team was unified through collaboration, authenticity, elite habits and immovable ethics & values. 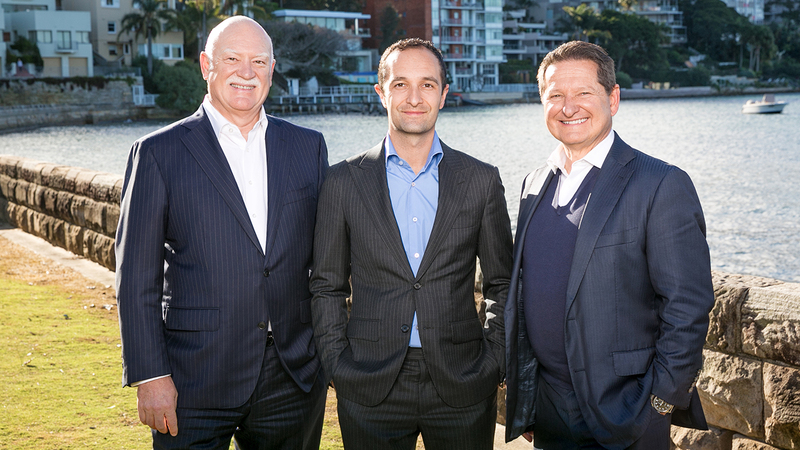 The founding Directors of Ray White Double Bay, Craig Pontey and Michael Finger (pictured below with Elliott Placks) have sold their shareholdings to Mr Placks, but they’re not going far. 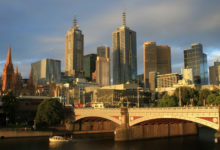 The Sydney property stalwarts are staying on in the business as sales agents and mentors to the 30-strong sales force. Ray White Double Bay last year sold more than $930M in property and can boast being the number one office in Ray White’s Australian network for the last seven years for its sales dominance. Mr Pontey said this was a very natural succession plan which the trio had all been working towards for some time. “This is a very stylish transition and the time is right. We both know Elliott will take the business that we started in 1988 to new levels.” Mr Pontey said. Mr Finger said it’s “business as usual” for all their clients at Ray White Double Bay. 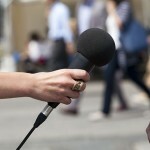 “Real estate is a people business at the end of the day. Craig and I are just stepping back from the day to day management of the business and I’m looking forward to helping mentor the agents. 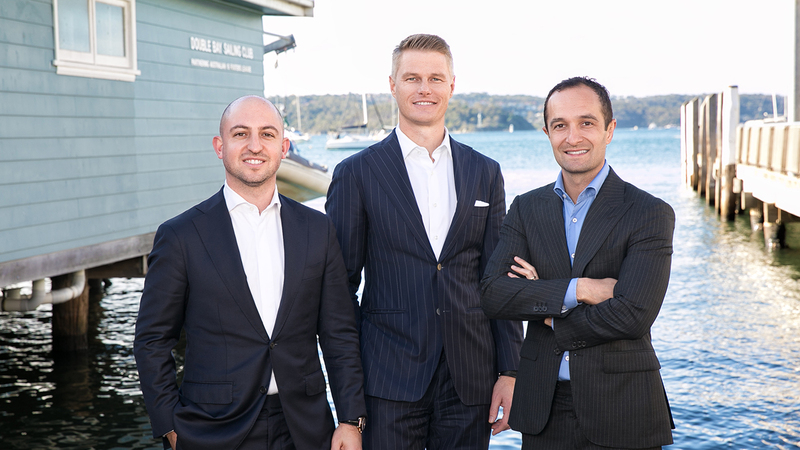 Mr Placks, now Managing Director, along with Michael Krimotat, a Director of Property Management and Daniel Pym, a Director of Loan Market Double Bay. They are one of the only agencies in Sydney’s eastern suburbs that have a full service offering. 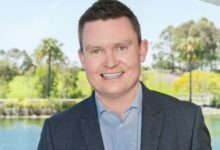 Daniel Pym, Director at Loan Market Double Bay said the road ahead was very exciting as he looked to keep building relationships with Ray White Double Bay agents and clients. Mr Krimotat said he was excited to keep building on the foundations of the business set many years ago. “I chose to join Elliott, Michael, Craig and the Ray White Double Bay family 13 years ago. Both the business and people aligned with my personal beliefs and values. 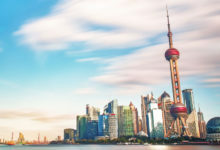 Michael and Craig will continue to be mentors to our business and between Elliott, Daniel and myself, we look forward to continue building on the foundations that they created,” Mr Krimotat said. Ray White Group director Dan White wished the whole Double Bay team well for the new era. “Congratulations to Mike and Craig on the last 30 years which has been noted for their enduring and outstanding leadership. I have full confidence in Elliott and his clear ambitions to take the business from strength to strength,” Mr White said. 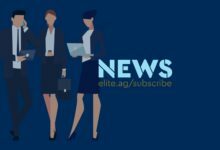 “We have seen this in the development programs implemented for Mr Placks’ ambitious team, the rebuilding of the office technology platform, some excellent recruitment activities and even greater devotion to community service.